22, 1996, and shows much of the dust and gas tails at close range. right here!!! 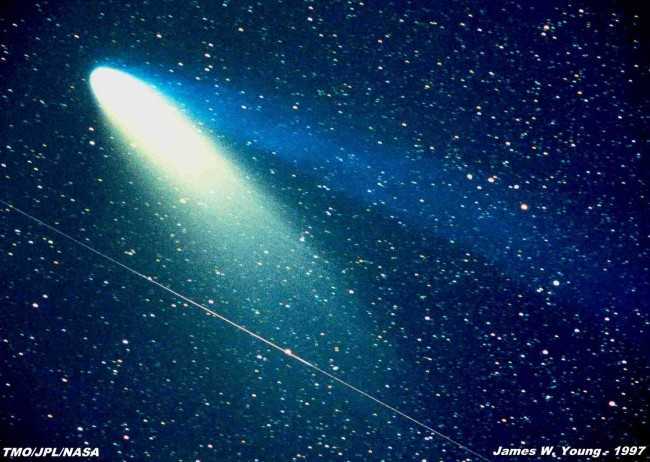 To return to this page, click 'back' after viewing Hale-Bopp.